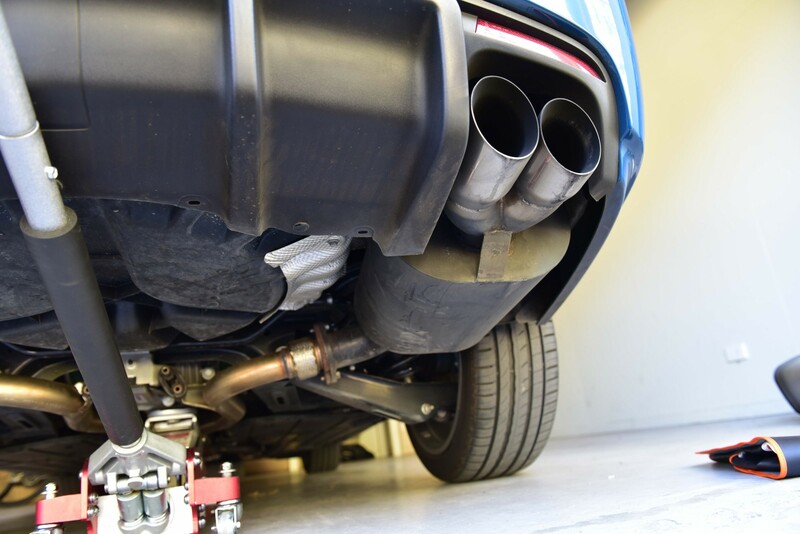 This guide will show you how to remove the rear exhaust mufflers on your Holden VE Commodore. Raising the vehicle with a trolley jack using our lifting guide provides plenty of room to aid the removal and reinstallation. 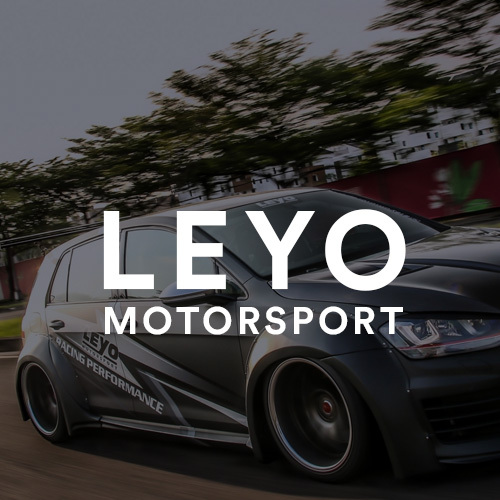 Familiarise yourself with the mufflers. There is a total of four bolts we need to remove. Two attaching the muffler to the midsection, and another two on the exhaust hanger. Loosen the two flange bolts attaching the muffler to the midsection. 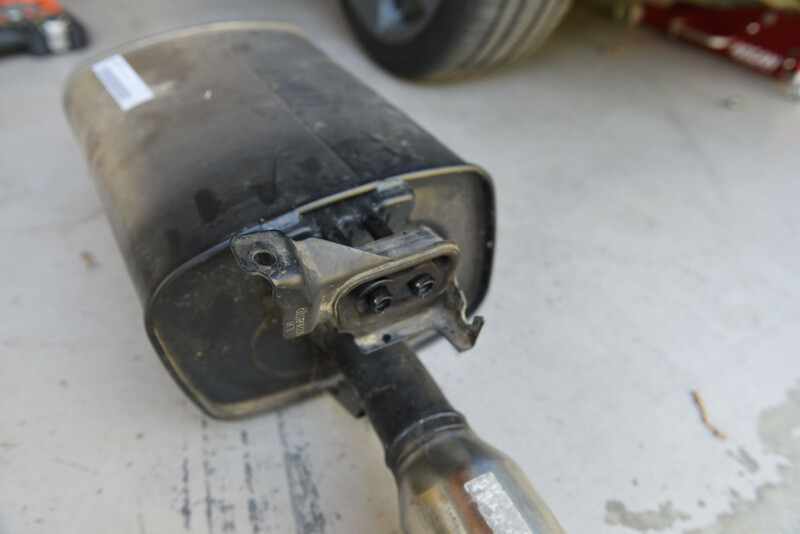 As the muffler will begin to drop when the bolts are removed, ask a friend to support the muffler. 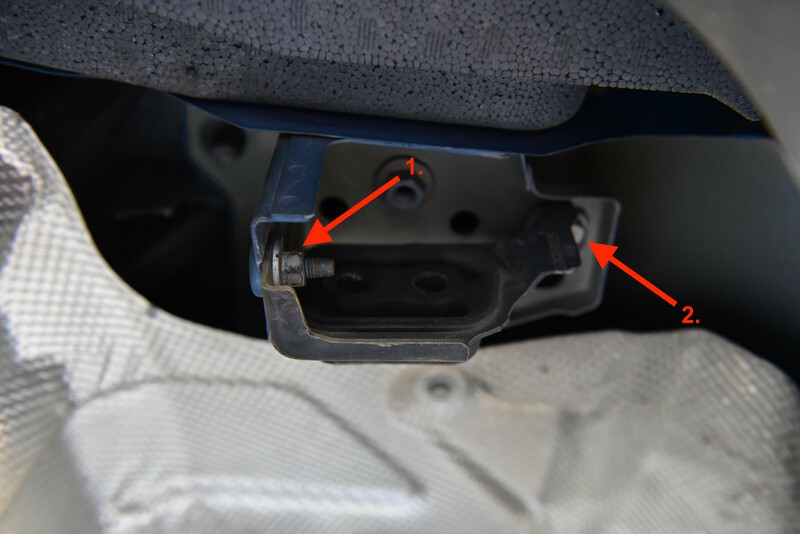 You can spray some WD40 into the rubber hanger and pull the muffler towards the front of the vehicle, thereby sliding the muffler bracket out of the rubber hanger. This process is possible however it can be somewhat difficult. You also risk bending the heat shields. The preferred method is to unbolt the entire hanger. This can be done by loosening bolt #1 (It does not need to be completely removed) and unbolting bolt #2. 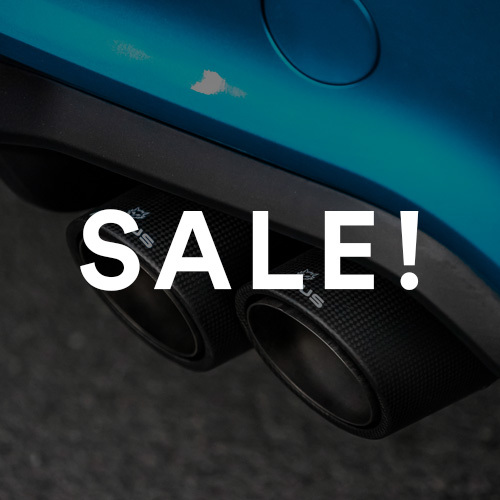 The muffler will then drop down and be free from the vehicle. For your convenience the attached picture was taken after the muffler was removed. 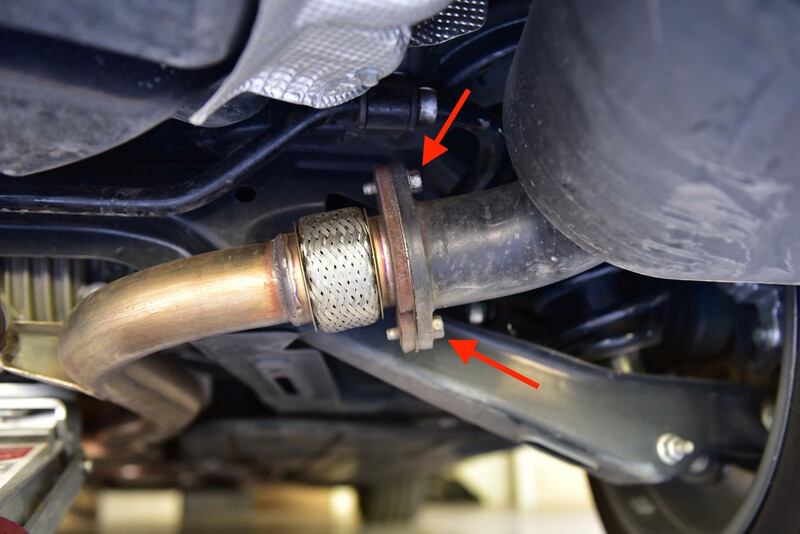 You can now transfer the hanger to your new exhaust, taking note of the orientation. 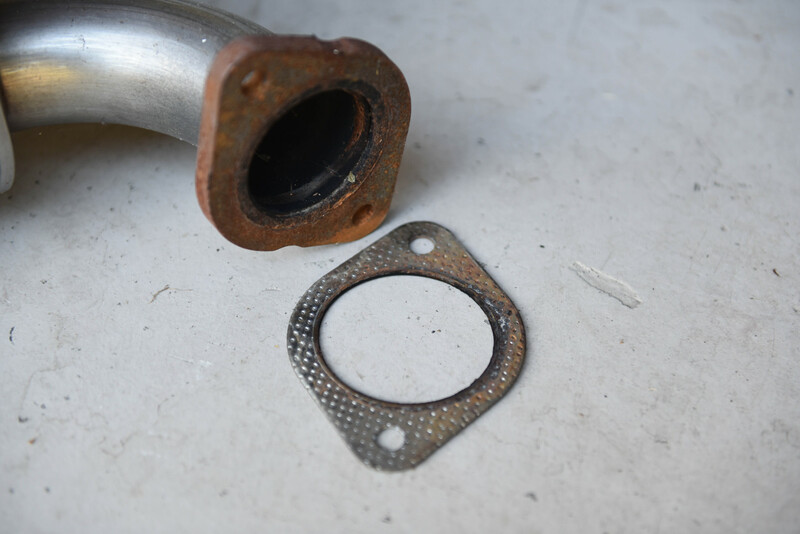 Lastly, don’t forget to remove the gasket and install it with your new mufflers!